Marshall Seaver is being haunted. 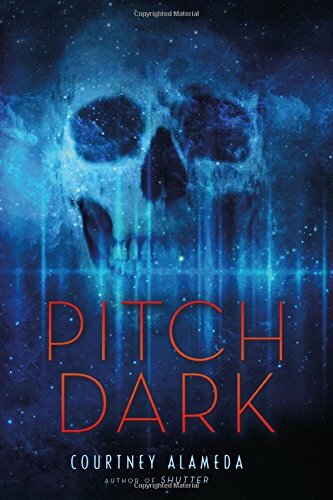 In the first installment of this chillingly compelling trilogy, sixteen-year-old Marshall discovers that something beyond our world is after him. The eerie clues pile up quickly, and when people start dying, it's clear whatever this is--it's huge. Marshall has no idea what's happening to him, but he's soon convinced that it has something to do with his best friend Cooper, who's been missing for over a week. Together with Coop's sister, Marsh searches for the truth about what happened to his friend, ultimately uncovering something bigger than he could ever have imagined. 9781416965169 | 1 edition (Aladdin Paperbacks, April 20, 2010), cover price $17.99 | About this edition: Marshall Seaver is being haunted. The US government is pursuing Alisa, intent on obtaining her vampire DNA. She has no choice but to go on the run, her blood is way too deadly and dangerous to be allowed into the public domain. Then Alisa makes a discovery that could mean she will finally know happiness, but it goes wrong she faces untold tragedy and danger. 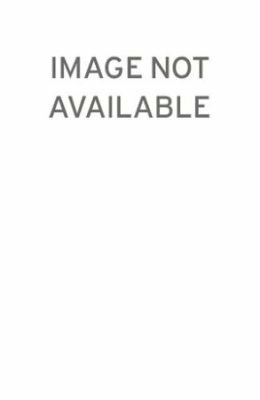 9780340950418 | Gardners Books, November 15, 2007, cover price $10.05 | About this edition: The US government is pursuing Alisa, intent on obtaining her vampire DNA. 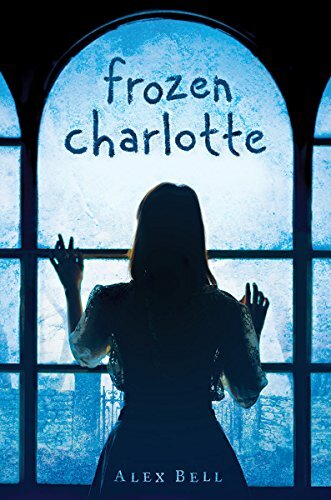 9780802734549 | Walker & Co, July 9, 2013, cover price $16.99 | About this edition: Twelve-year-old Dahlia has always lived at Silverton Manor-having spent fifty years as its resident ghost. 9780802737229 | Walker & Co, December 4, 2016, cover price $7.99 | About this edition: Twelve-year-old Dahlia has always lived at Silverton Manor-having spent fifty years as its resident ghost. 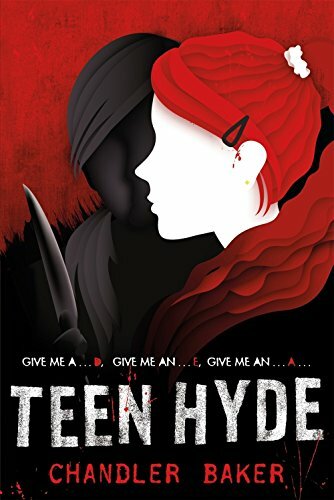 9780765380043 | Tor Teen, April 5, 2016, cover price $17.99 | About this edition: Nightstruck: the start of a spooky yet romantic dark paranormal horror series from Glimmerglass author Jenna Black. 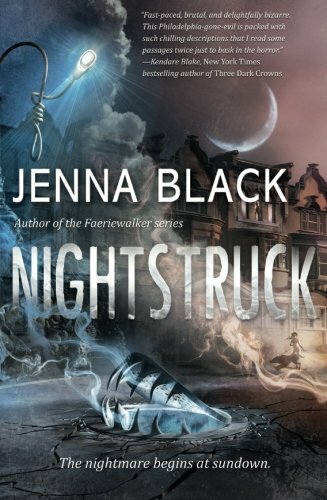 9780765380050 | Reprint edition (Tor Teen, March 21, 2017), cover price $9.99 | About this edition: Nightstruck: the start of a spooky yet romantic dark paranormal horror series from Glimmerglass author Jenna Black. 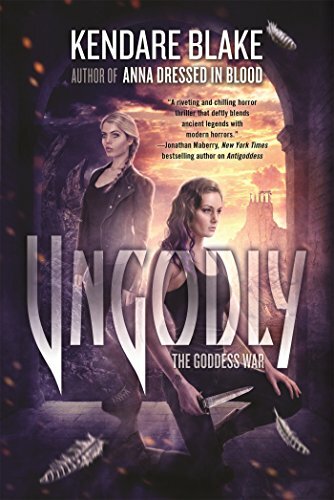 9780765334459 | Tor Teen, September 22, 2015, cover price $17.99 | About this edition: As ancient immortals are left reeling, a modern Athena and Hermes search the world for answers in Ungodly, the final Goddess War novel by Kendare Blake, the acclaimed author of Anna Dressed in Blood. 9780765334480 | Reprint edition (Tor Teen, March 7, 2017), cover price $9.99 | About this edition: As ancient immortals are left reeling, a modern Athena and Hermes search the world for answers in Ungodly, the final Goddess War novel by Kendare Blake, the acclaimed author of Anna Dressed in Blood. 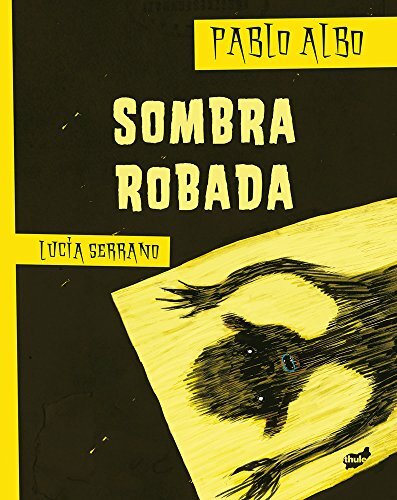 9788415357650 | Thule Ediciones S L, March 1, 2017, cover price $9.95 | About this edition: Our protagonist arrives at school accompanied by an odd shadow. 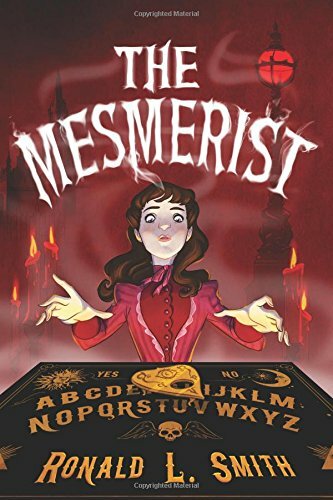 9780544445284 | Clarion Books, February 7, 2017, cover price $16.99 | About this edition: Thirteen-year-old Jessamine Grace and her mother make a living as sham spiritualists—until they discover that Jess is a mesmerist and that she really can talk to the dead. 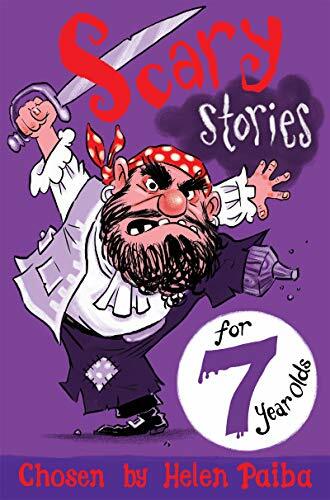 9781509818327 | Pan Macmillan, February 1, 2017, cover price $8.99 | About this edition: This bright and varied selection of hair-raising scary stories by some of the very best writers for children is perfect for reading alone or aloud—and for dipping into time and time again. 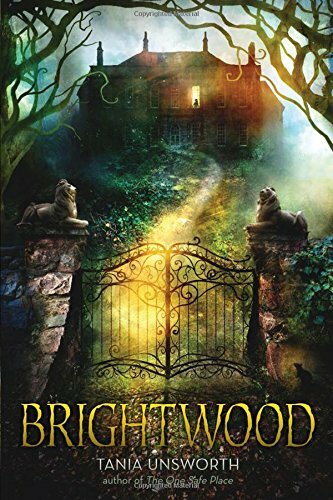 9780553498431 | Crown Pub, January 31, 2017, cover price $16.99 | About this edition: Anyone with a Hogwarts-shaped hole in their lives can’t miss this fantasy series opener. 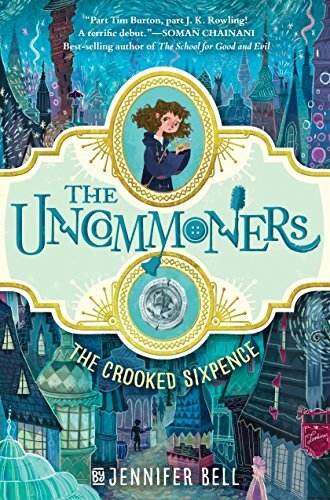 9780735207035 | Unabridged edition (Listening Library, January 31, 2017), cover price $45.00 | About this edition: Anyone with a Hogwarts-shaped hole in their lives can’t miss this fantasy series opener. 9780553498448 | Crown Pub, January 31, 2017, cover price $19.99 | About this edition: Anyone with a Hogwarts-shaped hole in their lives can’t miss this fantasy series opener. 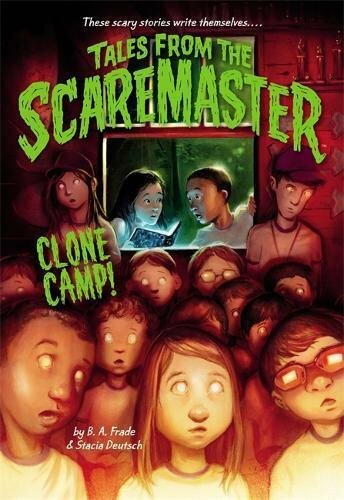 9780316317276 | Little Brown & Co, January 24, 2017, cover price $5.99 | About this edition: Clones on the loose spell double trouble at camp in the third book in a spooky new series that's Goosebumps meets Wayside SchoolKaitlyn and Noah are arch-enemies at their summer camp, and with good reason. 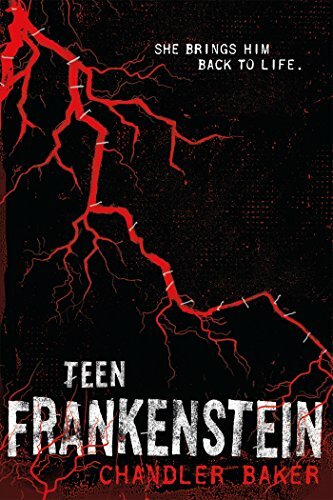 9781250068873 | Reprint edition (Square Fish, January 10, 2017), cover price $9.99 | About this edition: High school meets classic horror in Teen Frankenstein, a modern reimagining of Mary Shelley's gothic novel from Chandler Baker. 9781250058751 | Feiwel & Friends, January 10, 2017, cover price $17.99 | About this edition: Cassidy Hyde is NOT having a good year. 9780374341374 | Farrar Straus & Giroux, January 12, 2016, cover price $17.99 | About this edition: "I try not to think about it, what I did to that boy. 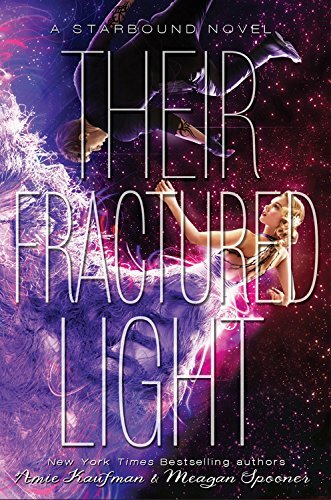 9781682628218 | Unabridged edition (Dreamscape Media Llc, January 12, 2016), cover price $39.99 | About this edition: Seventeen-year-old Kenna Marsden has a secret. 9781682628256 | Mp3 una edition (Dreamscape Media Llc, January 12, 2016), cover price $29.99 | About this edition: Seventeen-year-old Kenna Marsden has a secret. 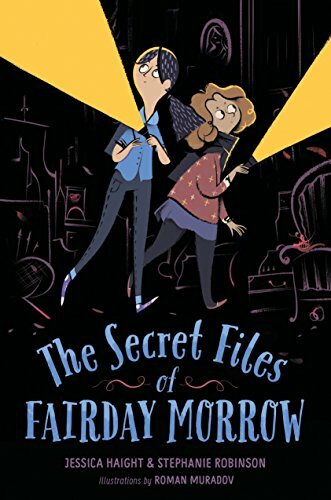 9780385744713 | Delacorte Pr, December 1, 2015, cover price $15.99 | About this edition: Fans of classic detective stories, The Mysterious Benedict Society, and the Secret Series will devour this illustrated middle-grade adventure that follows three curious sleuths as they investigate a mysterious, old house with some hidden secrets. 9780385391030 | Dgs edition (Yearling Books, January 3, 2017), cover price $6.99 | About this edition: Fans of classic detective stories, The Mysterious Benedict Society, and the Secret Series will devour this illustrated middle-grade adventure that follows three curious sleuths as they investigate a mysterious, old house with some hidden secrets. 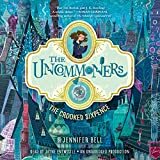 9780375991820 | Delacorte Pr, December 1, 2015, cover price $18.99 | About this edition: Fans of classic detective stories, The Mysterious Benedict Society, and the Secret Series will devour this illustrated middle-grade adventure that follows three curious sleuths as they investigate a mysterious, old house with some hidden secrets. 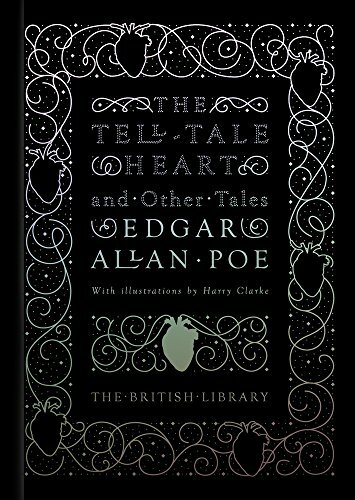 9780712357548, titled "The Tell-tale Heart: And Other Stories" | British Library Board, January 1, 2017, cover price $19.95 | also contains The Tell-Tale Heart and Other Stories, The Tell-tale Heart and Other Stories | About this edition: A masquerade ball in a secluded abbey; a vendetta settled in the wine cellars of an Italian palazzo; a gloomy castle in a desolated landscape; the beating of a heart beneath the floorboards: the plots and settings of Poe’s dark, mysterious tales continue to haunt the popular imagination. 9781416950264 | Reprint edition (Atheneum, August 30, 2011), cover price $12.99 | About this edition: Stories of lost love, lost ways…and lost minds! 9780606232807 | Reprint edition (Turtleback Books, August 30, 2011), cover price $24.50 | About this edition: FOR USE IN SCHOOLS AND LIBRARIES ONLY. 9781616203306 | Algonquin Books, September 27, 2016, cover price $16.95 | About this edition: In this spine-tingling tale, a girl fights to save her home and her life from a mysterious stranger. 9781484747834 | Reprint edition (Disney Pr, December 6, 2016), cover price $9.99 | About this edition: A year ago, Flynn Cormac and Jubilee Chase made the now-infamous Avon Broadcast, calling on the galaxy to witness LaRoux Industries' corruption. Product Description: School Freezes Over! 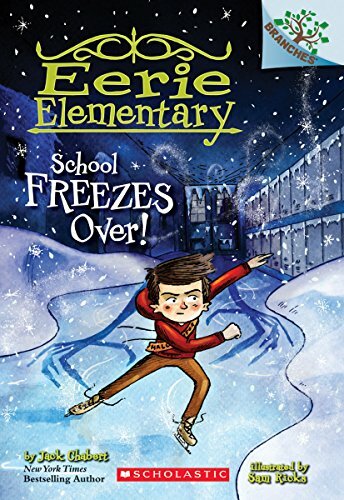 9780545873734 | Scholastic Paperbacks, November 29, 2016, cover price $4.99 | About this edition: School Freezes Over! 9780545873741 | Scholastic, November 29, 2016, cover price $15.99 | About this edition: Pick a book. 9780545941082 | Scholastic Pr, November 29, 2016, cover price $18.99 | About this edition: When her best friend dies under mysterious circumstances, Sophie sets off to stay with her cousins on the remote Isle of Skye. 9781627794817 | Henry Holt Books for Young Readers, November 15, 2016, cover price $17.99 | About this edition: Orion is a Subpar, expected to mine the tunnels of Outpost Five, near the deadly flash curtain. 9780553508024 | Delacorte Pr, November 8, 2016, cover price $17.99 | About this edition: A girl accepts a mysterious invitation to play a deadly game in this suspense-filled thriller from the author of HEXED--perfect for fans of NERVE by Jeanne Ryan and Lauren Oliver's PANIC. 9780374301699 | Farrar Straus & Giroux, December 1, 2015, cover price $17.99 | About this edition: When a sixteen-year-old troublemaker named Marlow Green is trapped in a surreal firefight against nightmarish creatures in the middle of his New York City neighborhood, he unwittingly finds himself amid a squad of secret soldiers dedicated to battling the legions of the devil himself. 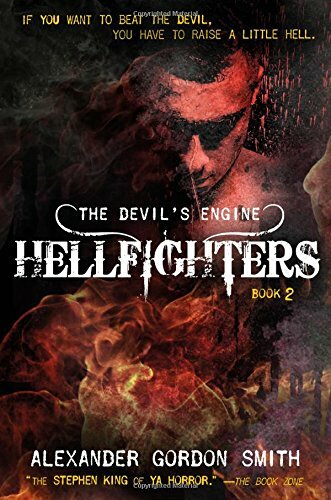 9781250090621 | Reprint edition (Square Fish, November 1, 2016), cover price $10.99 | About this edition: From the author of the Escape from Furnace series, The Devil's Engine: Hellraisers is the opening salvo in an explosive new horror trilogy about an ordinary American kid caught up in an invisible war against the very worst enemy imaginable. 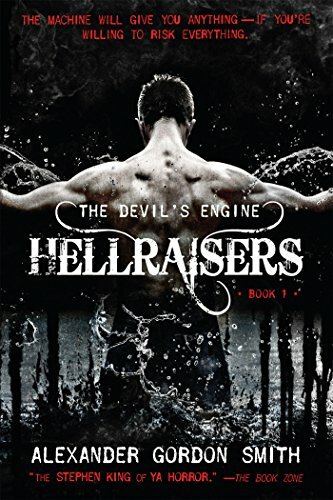 9780374301729 | Farrar Straus & Giroux, November 1, 2016, cover price $18.99 | About this edition: In Hellraisers, he made a demonic deal. 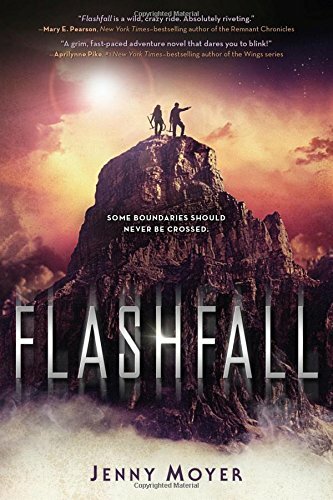 9781250085894 | Feiwel & Friends, June 27, 2017, cover price $17.99 | About this edition: From Courtney Alameda, the author of Shutter, this thrilling, sci-fi horror and space adventure will be sure to stay with readers long after the last pages.